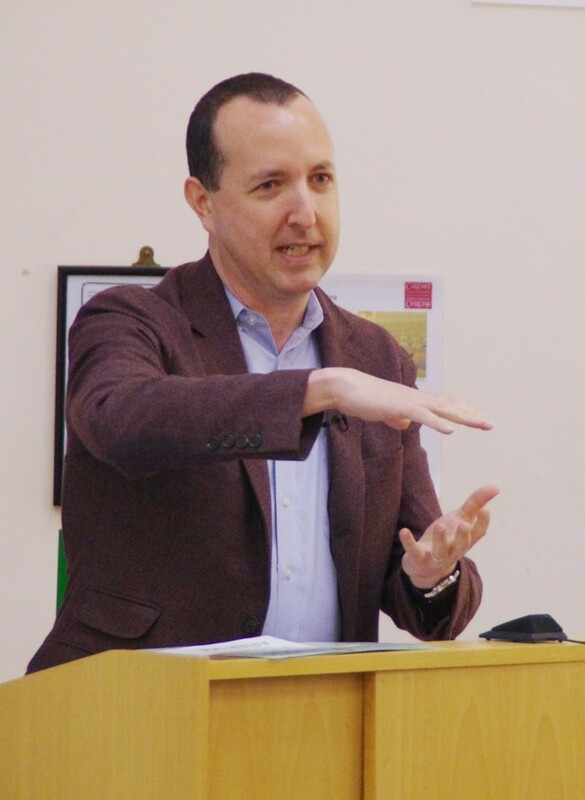 Two years after the revelations on mass surveillance by whistleblower Edward Snowden began, an international conference at the Cardiff School of Journalism, Media and Cultural Studies (JOMEC) discussed their repercussions and implications. More than a hundred scholars, journalists, activists and technological developers met on 18-19 June 2015 to explore what surveillance means for communication, democracy and society. Videos of the keynote and plenary speeches are now available on the conference website. Ben Wizner, Edward Snowden’s lawyer, started the event by highlighting the many ways in which Snowden transformed the relations between the state, courts, citizens and the media. The leaks provided evidence that allowed successful court cases against unlawful surveillance, informed public debate, and led to policy revisions. The recent US Freedom Act, according to Wizner, was “the first time since 1978 that the US Congress has restricted, rather than expanded, the surveillance authority of the intelligence community”. The revelations ended cozy collaborations between technology companies and the security state, and they “reinvigorated democratic oversight”. Several renowned experts, including Annie Machon (Code Red), Kirstie Ball (Open University), James Ball (The Guardian), Tony Bunyan (Statewatch), Gus Hosein (Privacy International), Seda Gurses (New York University) and Marc Andrejevic (Ponoma College) discussed different dimensions of surveillance, from data monitoring by internet companies, to national and international policy, and to the implications for journalists and media coverage. Their contributions can be viewed here. Beyond the plenaries and keynotes, a wide range of scholars and practitioners analysed current trends of digital citizenship, exchanged experiences of anti-surveillance campaigns, and presented privacy-enhancing technological projects. The conference was part of the 18-month research project ‘Digital Citizenship and Surveillance Society: State-Media-Citizen Relations After the Snowden Leaks’ that reviews and analyses the implications of the Snowden revelations for policy, technology, media and civil society.